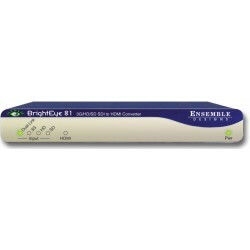 Ensemble Designs manufacturer of digital video products for broadcast and post production facilities, including digital vision mixer sand keyers, video graphics I/O, up/downconverters, audio embedders, video converters, protection switches and SPGs for SD, HD and 3Gb/s . That’s what we’re focused on, that’s all we do – we make proven and reliable signal processing and infrastructure gear for broadcasters worldwide, for you. 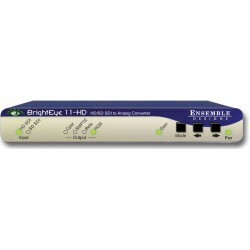 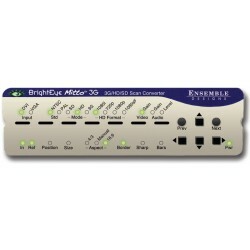 Ensemble Design BrightEye BE11 SD SDI to Analog Converter provides digital ..
Ensemble Design BrightEye BE11-HD HD/SD SDI to Analog Converter provides HD..
Ensemble Designs BrightEye BE5 is a Time Base Corrector with analog composi..
Ensemble Designs BrightEye 1 Analog/SDI to SDI/Optical Converter is a compr..
Ensemble Designs BrightEye 2 Analog to SDI Converter provides uncompr..
Ensemble Designs BrightEye 57 3G/ HD/SD/Composite TSG SPG Audio is a genloc..
Ensemble Designs BrightEye 5835 Action Control Panel for the BrightEy NXT F.. 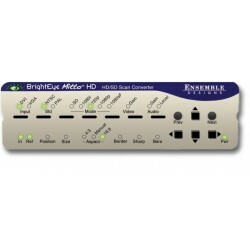 Combine the BrightEye 72 SDI to HDMI converter with any HDMI monitor for hi.. 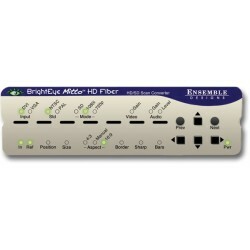 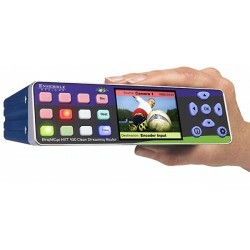 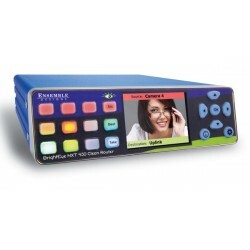 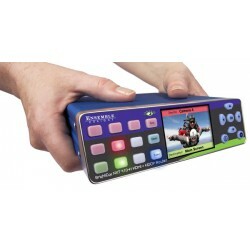 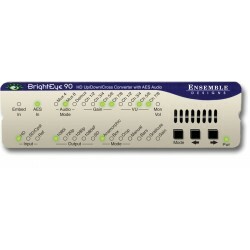 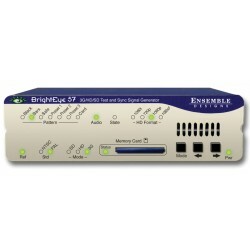 Convert HD or SD SDI video feeds to HDMI with the BrightEye 81 SDI to HDMI ..
BrightEye 90 is a versatile up/down/cross converter from Ensemble Designs E..
Ensemble Designs BrightEye BE 10 Optical/SDI to Analog/SDI Converter with b..
Ensemble Designs BrightEye BE3 Analog to SDI Converter with TBC and Frame S..
Ensemble Designs BrightEye Mitto 3G BEM-1 HD/SD Scan Converter use to deliv..
Ensemble Designs BrightEye Mitto BEM-2 HD/SD Scan Converter family of high ..
Ensemble Designs BrightEye Mitto BEM-2-H HD/SD Scan Converter HDCP deliver ..
Ensemble Designs BrightEye Mitto BEM-2F Fiber HD/SD Scan Converter offers s..
Ensemble Designs BrightEye Mitto BEM-4 Pro 2 Scan Converter family of high ..
Ensemble Designs BrightEye NXT 410 Clean HDMI Router instantly switches you..
Ensemble Designs BrightEye NXT 415 Compact Router If you don’t need clean s.. Introducing the BrightEye NXT 430 2.0 Clean Compact Router for clean, quiet..
Ensemble Designs BrightEye NXT 445 Streaming Encoder BENXT-445 is field upg..
Ensemble Designs BrightEye NXT 450 Compact Router with H.264 Encoder/Decode..
Ensemble Designs NXT 410-H Clean HDMI-HDCP-SDI Router with Up/Down/Cross Co..